Welcome to our Gallery where you can sample just a little of what we photograph. Every client that we photograph we listen and share ideas with to come up with your ideal session, where we create the images that you envision. 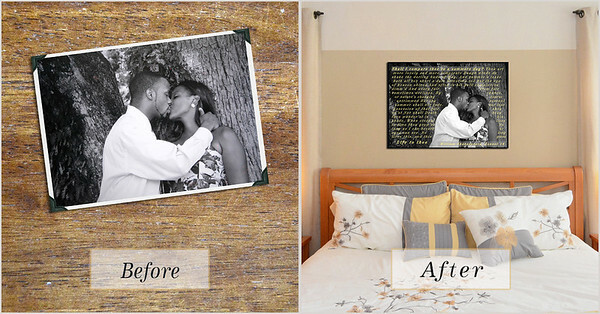 Transform your photos into something more! Moon-Glade reserves the right to share your images for advertising or promotions. Your name(s) or identity are never shared, but please let us know if you would prefer for your likeness not to be shared. Thank you.